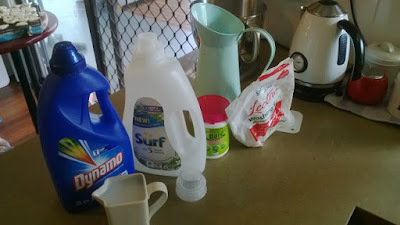 Thrifty Homemaking Chronicles Of One Aussie Mister. how can I retire early? is a home an asset? is superannuation to be trusted? saving money by moving house? When can I stop work? How Much Will Really Make You Happy? The Fox, the Bear & the Bunny by Olive and Vince. Pattern book review.